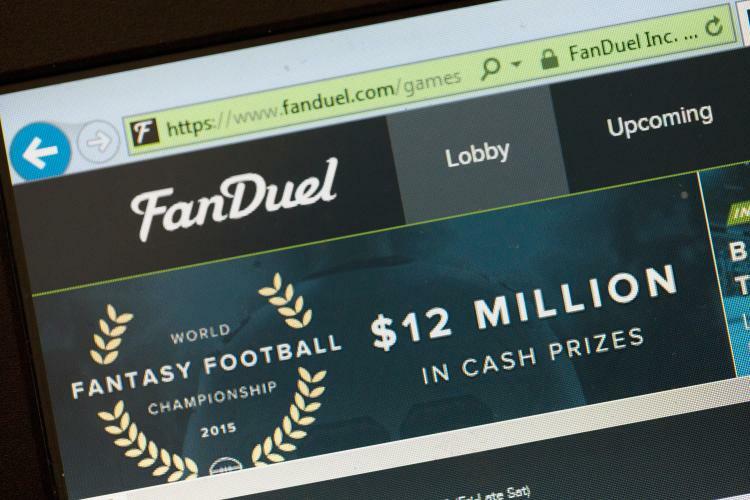 On October 25, 2016, the long standing legal battle between New York state and the daily fantasy sports companies FanDuel and Draft Kings (“DFS”) came to a resolution. Each respective company agreed to a $6 million settlement with New York State after lawsuits were filed against them under NYS Executive Law §63(12) and GBL §349-50, alleging claims of false and deceptive advertising. In both settlements neither company admitted nor denied the allegations leveled against them by Attorney General, Eric Schneiderman. The settlements are not a big surprise to the legal community. The New York Times recently reported that the case was ready to proceed to trial and the potential damages award that could be leveled against the DFS companies was too great a risk to take. The $12 million settlement figure represents one the highest penalties for false/deceptive advertising in New York State history. 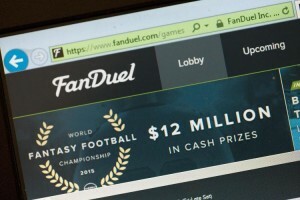 This legal saga started almost one year ago on November 15, 2015, when the Office of the Attorney General (“OAG”) issued cease and desist letters to FanDuel and Draft Kings ordering them to stop accepting payments from its customers, as they were in violation of New York State law. Three days later, the DFS companies filed a lawsuit against the OAG seeking a declaratory judgment that its business practices were legal under State law. In addition, the lawsuit also sought a temporary restraining order (“TRO”) and a preliminary injunction “enjoining the OAG from taking any enforcement action” against each company. After the TRO was denied in the State Supreme Court, the OAG then sued each company under the above mentioned State statutes. On December 11, 2015, the State Supreme Court granted the OAG’s motion for a preliminary injunction, enjoining the companies from accepting entry fees from its New York State users, while on the same day they also denied the DFS motion to enjoin the OAG from taking any legal action against them. By March of 2016, the OAG reached a partial settlement with the companies who agreed to stop accepting entry fees until a determination was made by the New York State legislature regarding the legality of DFS within the state. “In the event of express legalization, the OAG agreed to dismiss all but its false and deceptive advertising claims.” Sure enough on August 3, 2016, Governor Andrew Cuomo signed a bill into law which was passed by the State legislature legalizing and regulating DFS. These false and deceptive advertising claims remained outstanding until this recent settlement on October 25. Among the relief provisions articulated in the settlement agreements, the DFS companies will now have to obtain “Express informed consent” from its users, which means “affirmative consent expressly indicated by a consumer to make a deposit after…disclosure of all material facts, terms and conditions of depositing money.” New users will now have to “affirmatively” sign their agreements with the DFS companies before they are able to deposit any money. Affirmative signatures can include electronic signatures, a change from the previous pre-checked box under the old DFS agreements. Whether people agree or not, the New York State Legislature and Governor Cuomo concluded that DFS is not a form of gambling and thus is legal in this state. Since DFS is legal, it is important to make sure that these companies provide the utmost transparency to its users. Despite the fact that the DFS companies neither admitted nor denied the allegations leveled against them by the OAG, the enormous settlement figure reached this past week speaks volumes as to their previous patterns of business practice. Previous Can UFC Referees be Sued for Negligence?